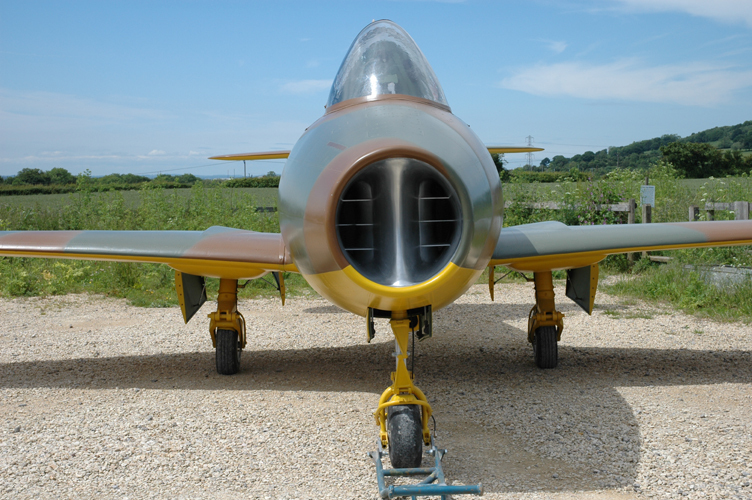 Jet Age Museum Brockworth 02-06-07. 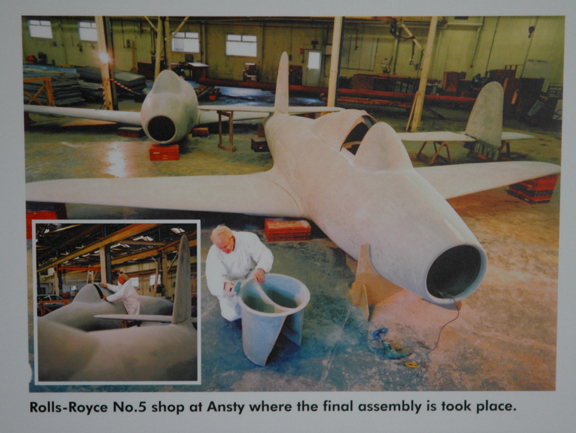 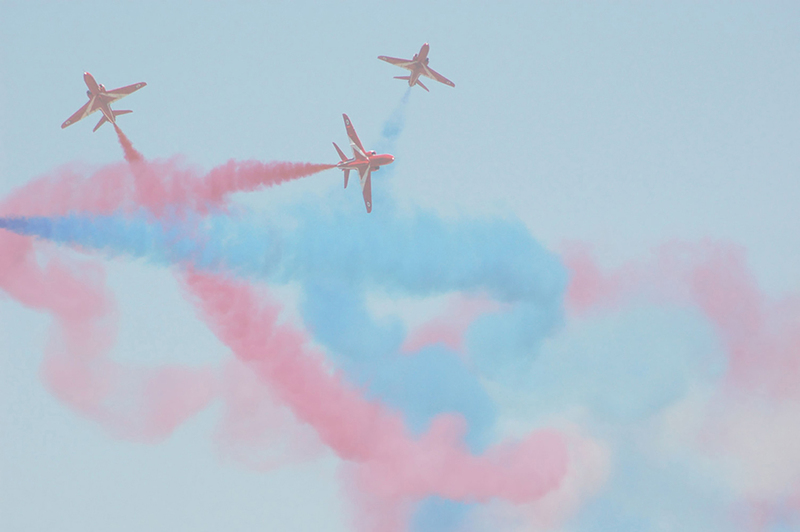 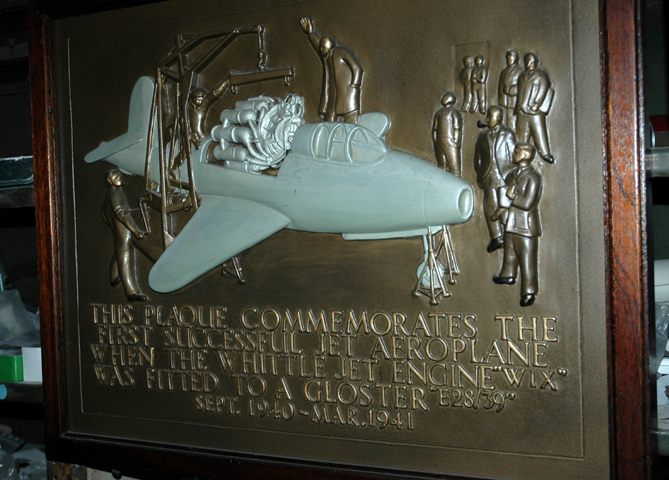 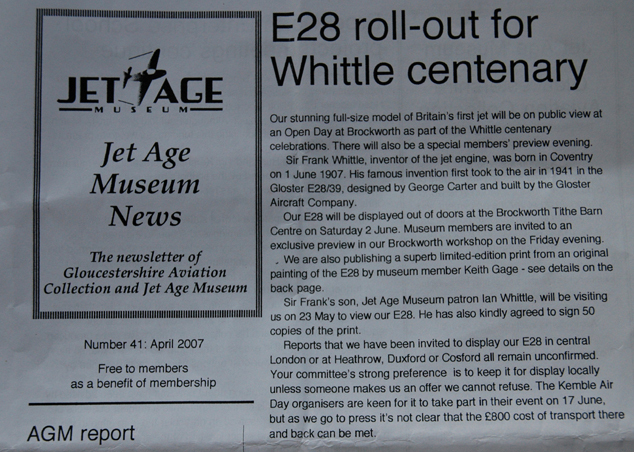 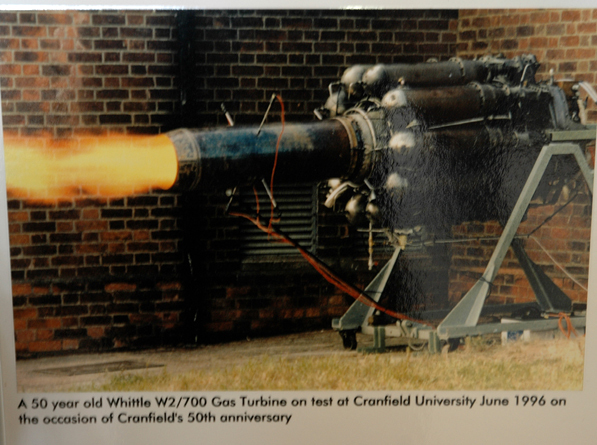 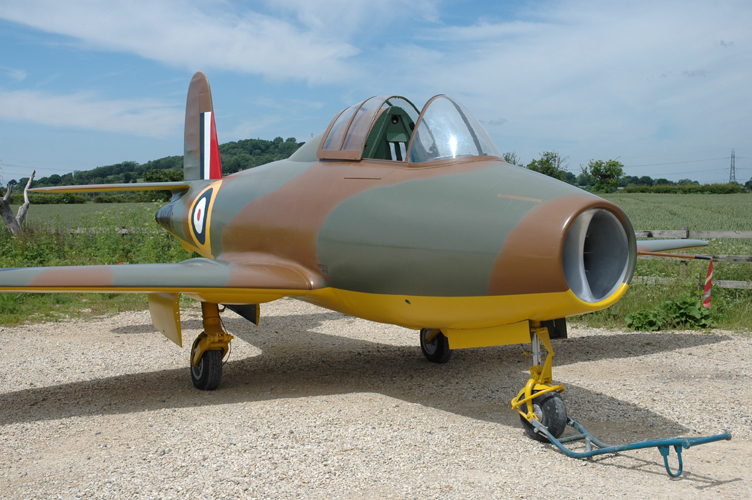 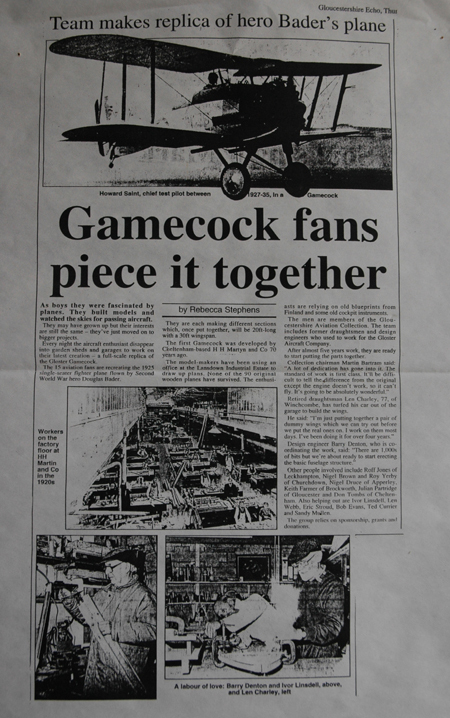 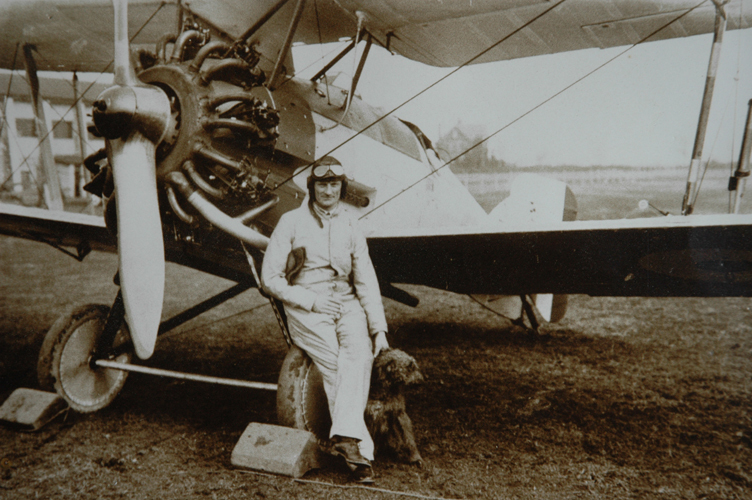 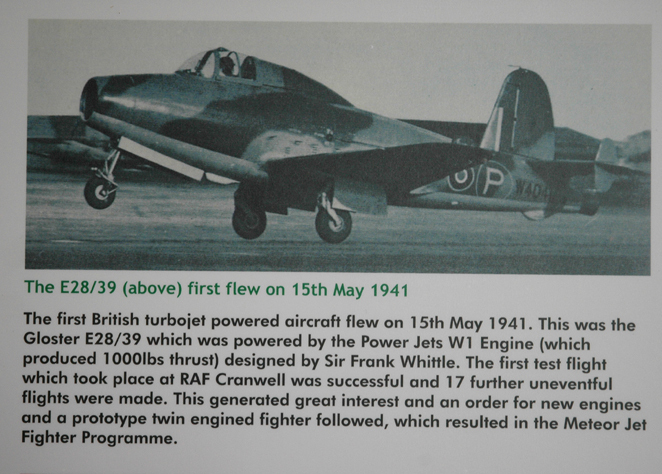 On the 01-06-07 the Jet Age Museum celebrated 100 years of Sir Frank Whittle, the inventor of the Jet engine. 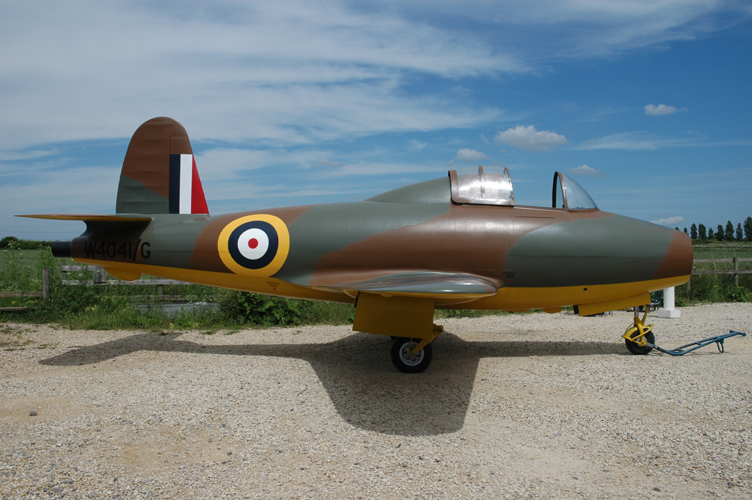 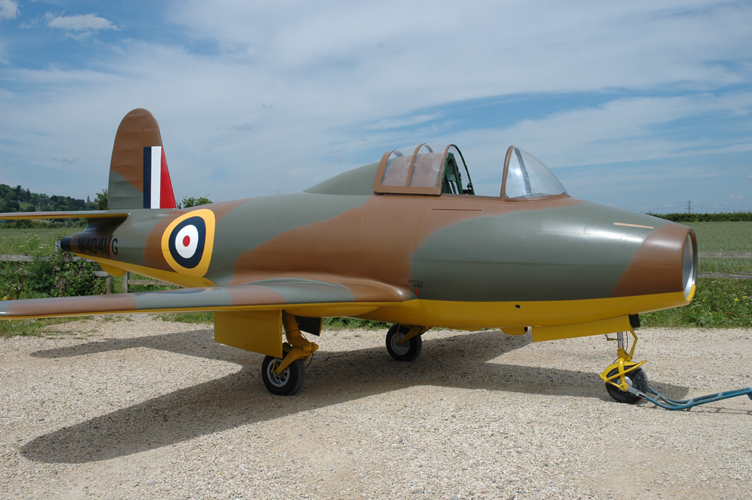 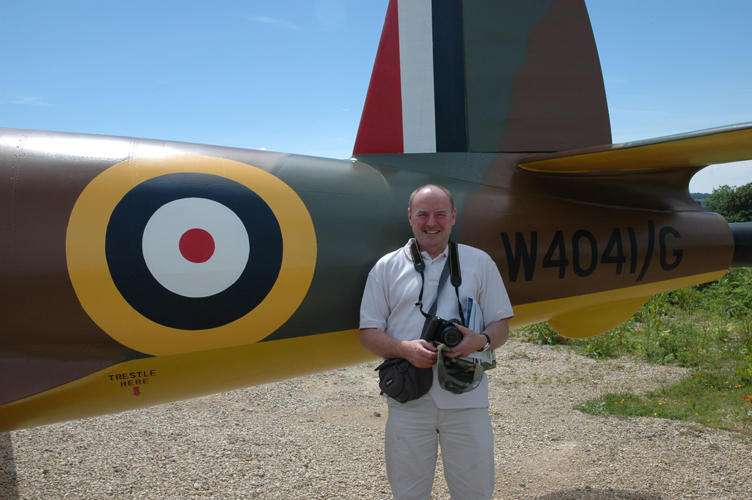 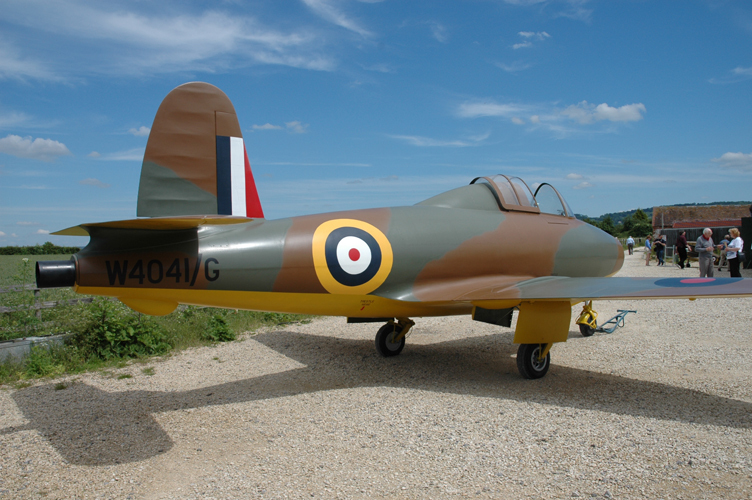 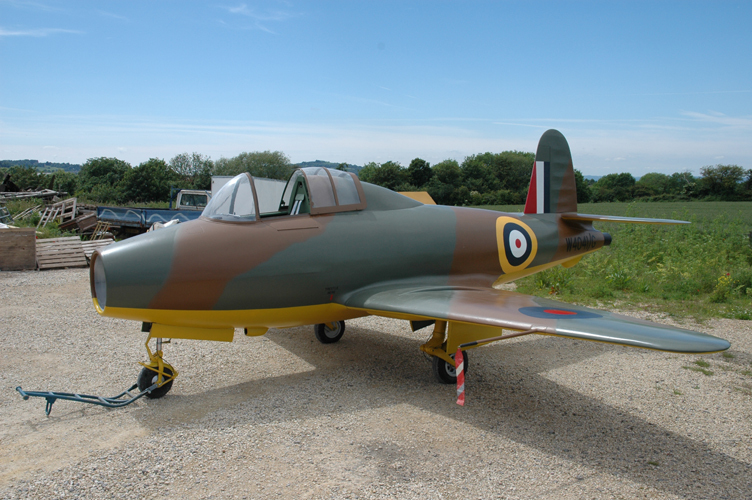 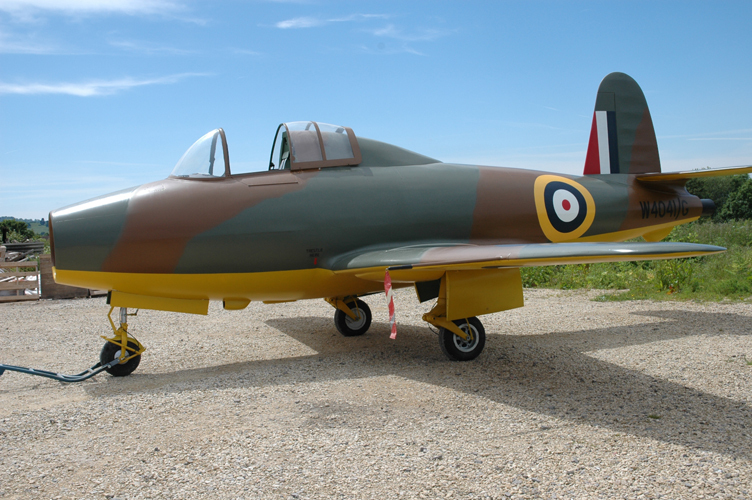 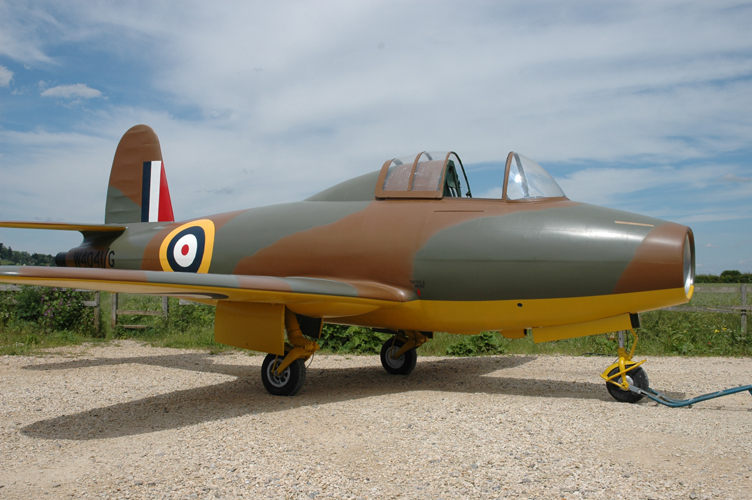 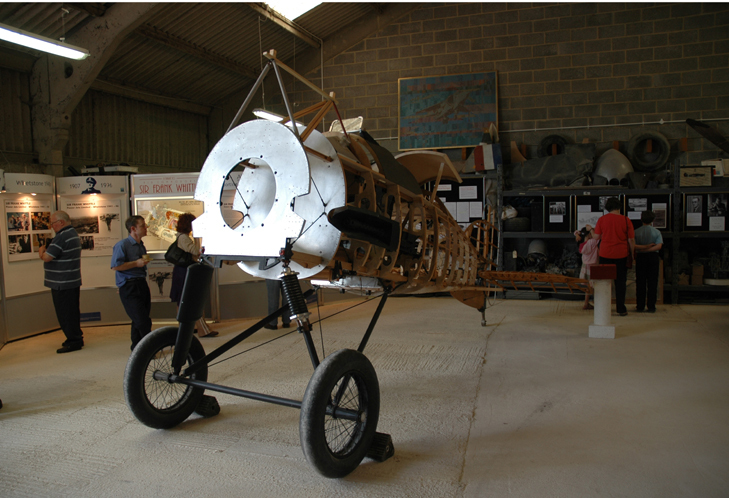 The museum invited members of the public to view the stunning replica of the Whittle E 28 on show at the museums present home near Gloucester. 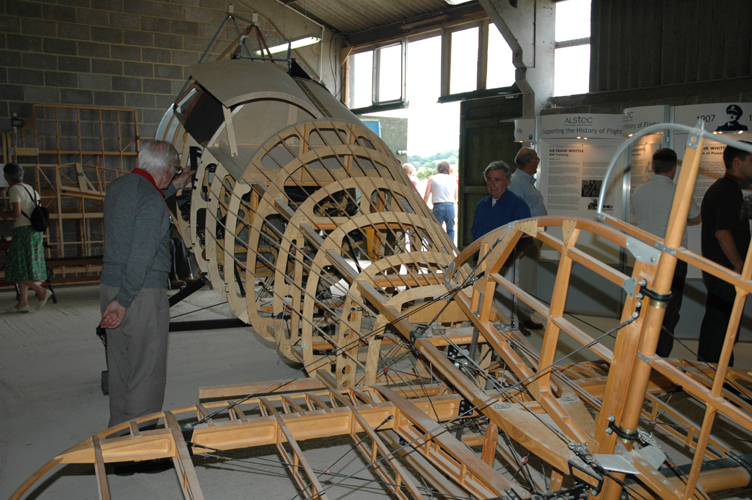 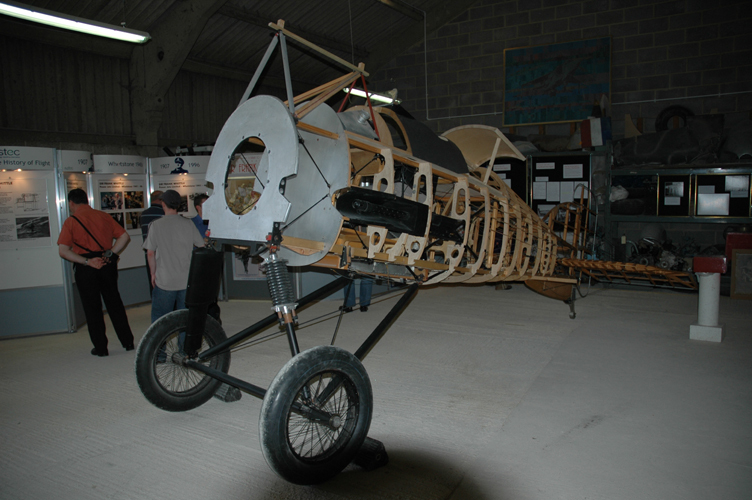 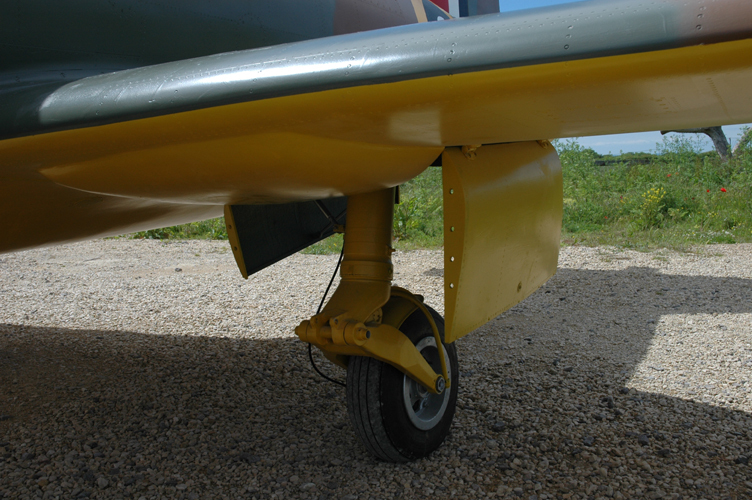 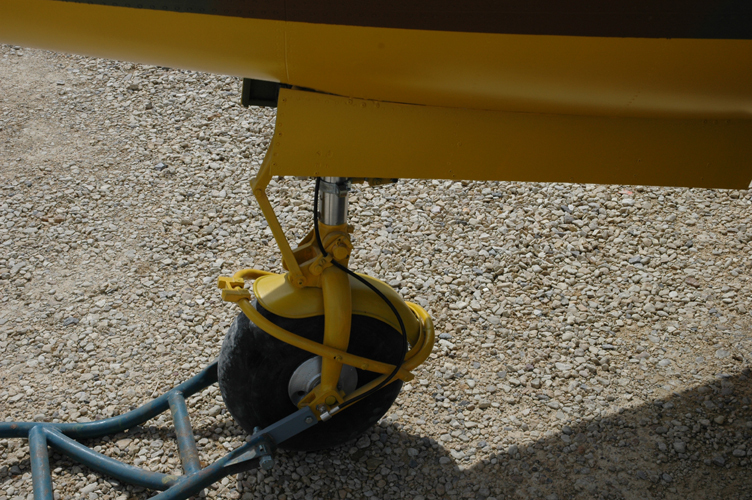 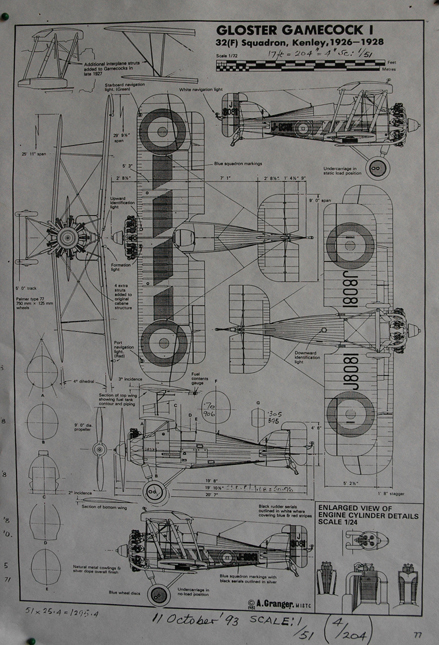 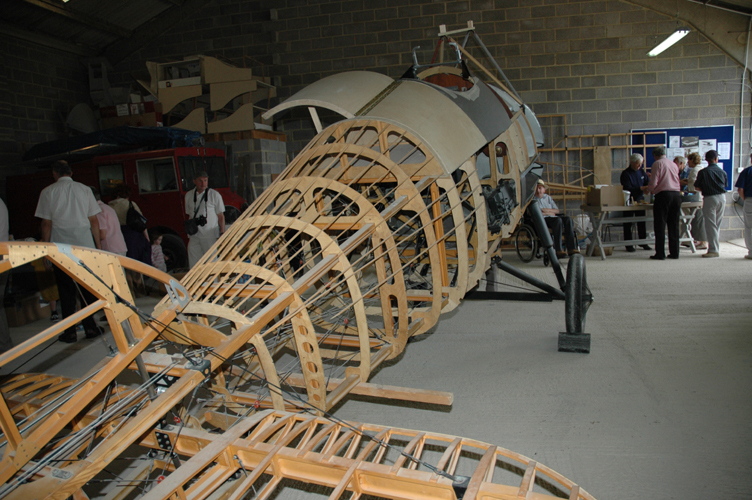 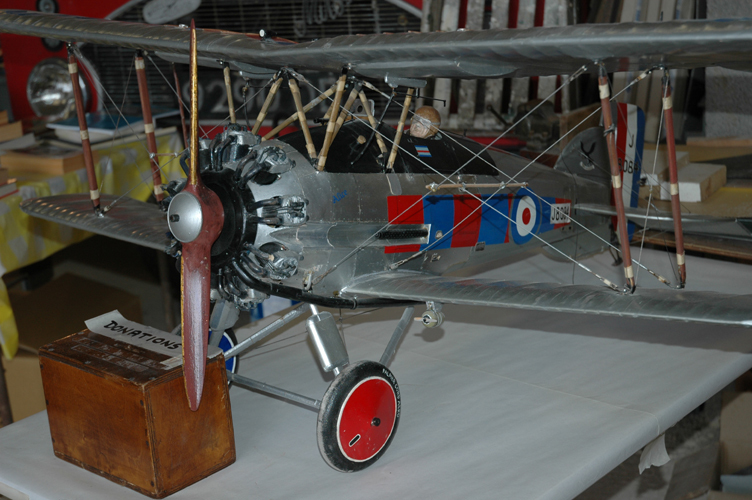 Also on show was the museums restored Gloster Gamecock Biplane. 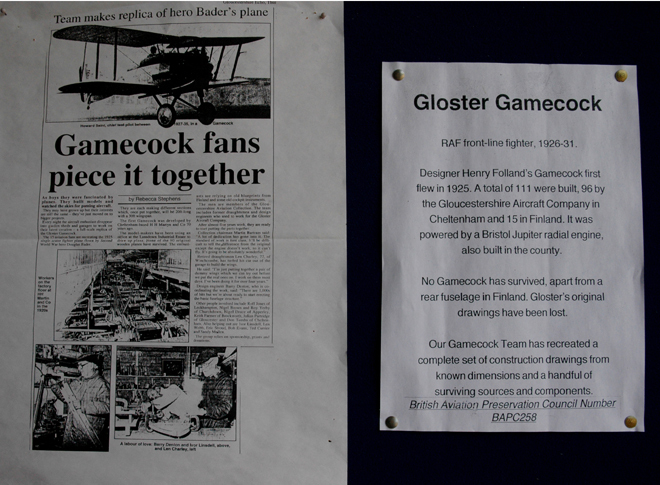 Please support this local museum if you get a chance, phone 01562 743295 for details of open days.